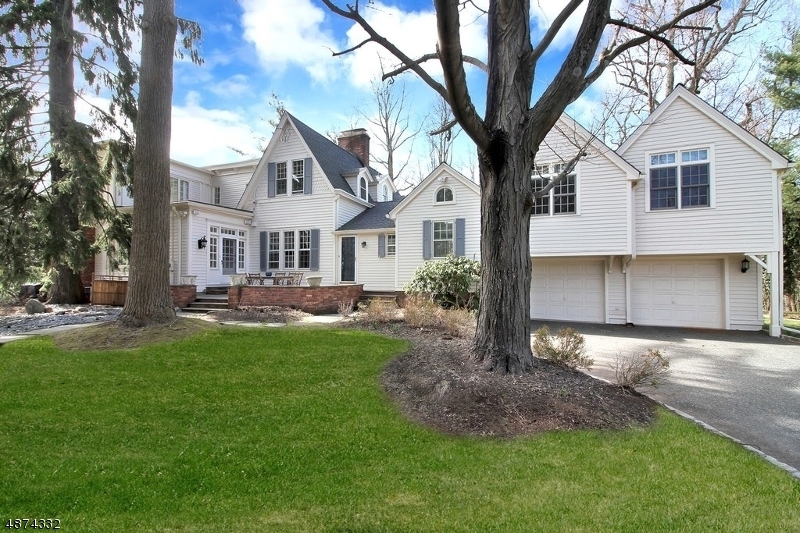 27 Great Hills Terr, A New Rental In Millburn, NJ! Spacious sun lit custom home steps from coveted Deerfield school featuring 4 bedrooms, 4 bathrooms, Eat in Kitchen, sunken Living Room with fireplace and large beautiful patio in backyard. 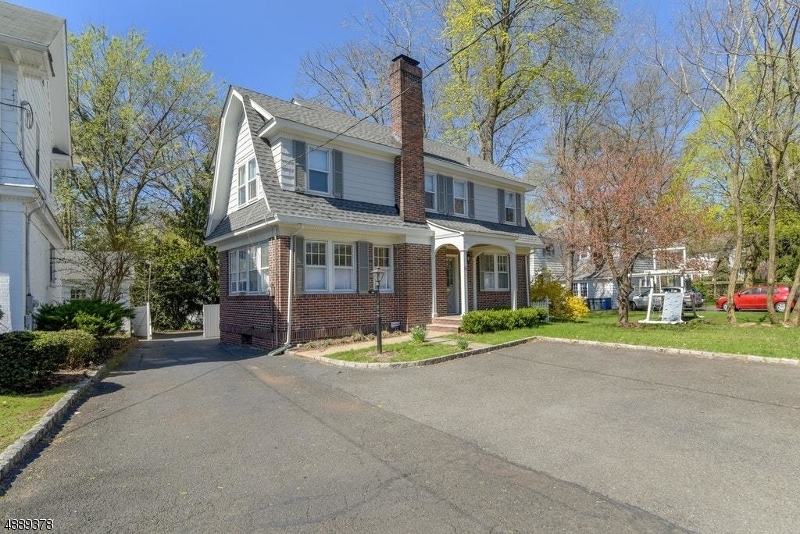 Five minute drive to Millburn or Short Hills train station. Available June 26th 2017.